Do Saint Lucian citizens require visa to visit Vietnam ? 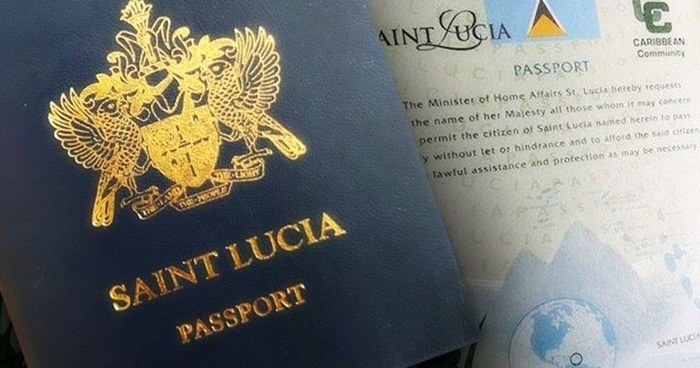 Saint Lucia passport holders require visa to entry Vietnam. Visa Applicants can apply for Vietnam tourist visa or business visa through Vietnam embassy system or Vietnam Immigration Department (which is called Vietnam visa on arrival or Vietnam evisa). Vietnam evisa is a new visa serving system of Vietnam government in order to get more tourists coming to the country. It is designed simple, fast, convenience for visa applicants, especially for people who live far away from embassies offices, they just using the internet to apply their visa online. This is a great way of giving Vietnam visa to countries which Vietnam has not had embassy or consulate in. How to get Vietnam visa in Saint Lucia? Since there is no Vietnam representative office in Saint Lucia at the present, you can check other countries to find the nearest Vietnam Embassy / Consulate to contact. Vietnam has not had any embassy or consulate in Saint Lucia yet. However, Saint Lucia can apply Vietnam visa on the internet with Vietnam Immigration Department through this website for getting visa approval letter then pick up visa on arrival Vietnam at international airports. Vietnam visa on arrival has been issuing since 2003 by the Vietnam Immigration Department. It has become popular nowadays by its convenience and effective. Visa applicants do not need to travel around to find any offices such as embassy to apply for visas. People only need an email address and internet connection then they apply and receive the visa approval letter through email. Visa on arrival or also called visa online or evisa are available in tourist and business visa which are enable in 1, 3 and 6 months single or multiple entries.